I like everything about the new interface except how the label list is collapsed, see below. Can this option be disabled? I tried to find it in the settings but did not recognize anything listed as taking on that role. Not the answer you're looking for? Browse other questions tagged gmail gmail-labels user-interface or ask your own question. How to pop out the new Facebook chat? Exclude label from a Gmail search? 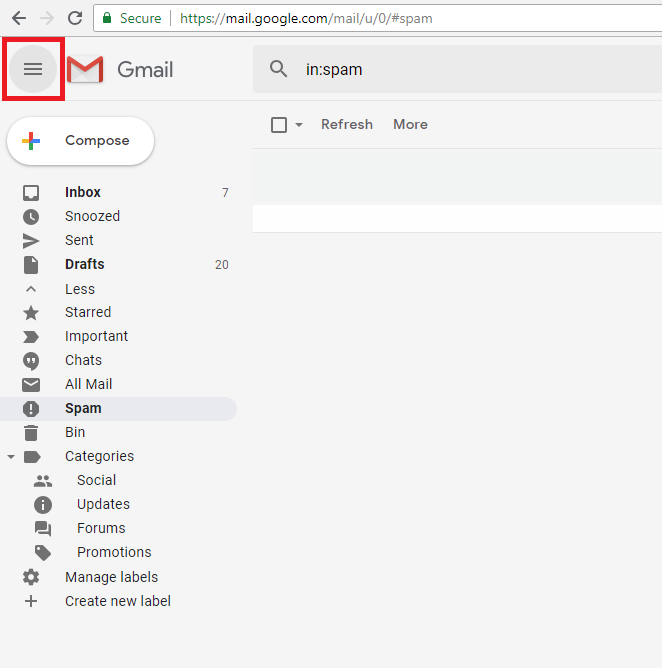 How to automatically forward Gmail messages when a label is applied?